Digital printing provides an affordable solution to your color printing needs, without sacrificing quality. 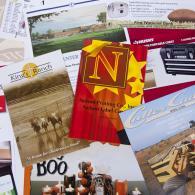 It also has a faster turnaround time than traditional offset printing. 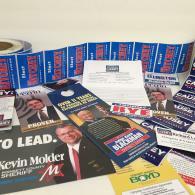 With this digital technology, we can also produce variable data printing such as numbering and addressing mailers. We can also print envelopes digitally with your color logo and pre-address them to save you time! 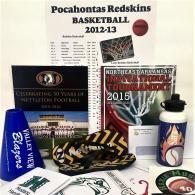 Looking for a great way to promote your business or worthy cause? 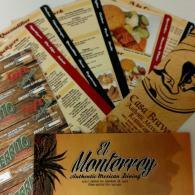 Try our digital printing services! From business cards to flyers and manuals, we do it all! Take a look below to browse through our gallery!